Dedicated to all the brothers and sisters who at this time are seen as the enemy. 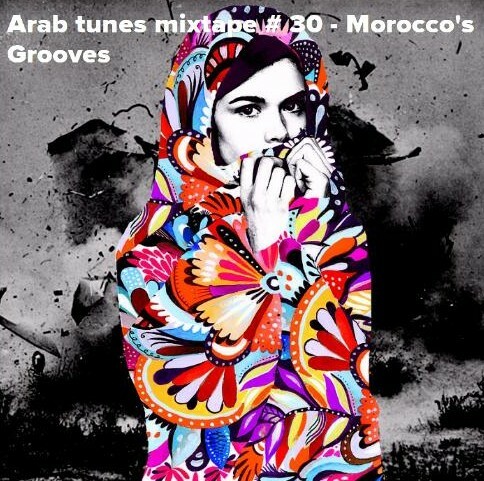 Arab tunes mixtape # 30 - Morocco's Grooves from lazyproduction on 8tracks Radio. ARAB TUNES presents : " Morocco's Grooves "